This truck driver sitemap provides all our helpful links to assist truck drivers whom are looking for trucking information, news, jobs, training, books, forums and much more. 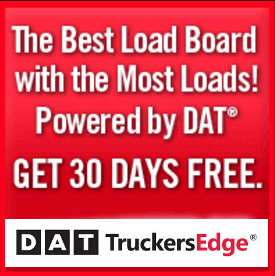 Truckers Logic has hundreds of helpful links, articles, videos, books and more to help all truck drivers in their career. It doesn’t matter if you’re looking to become a truck driver, you’re a rookie driver or a veteran, Truckers Logic has something to offer everyone.